What first drew you into music and rap/hip-hop in particular? What first got me into music was hearing the cars going down the street shaking the houses from the speakers during my childhood. I have also been a producer for 5 years and what is so special about rap is the 808 because you can feel the music. 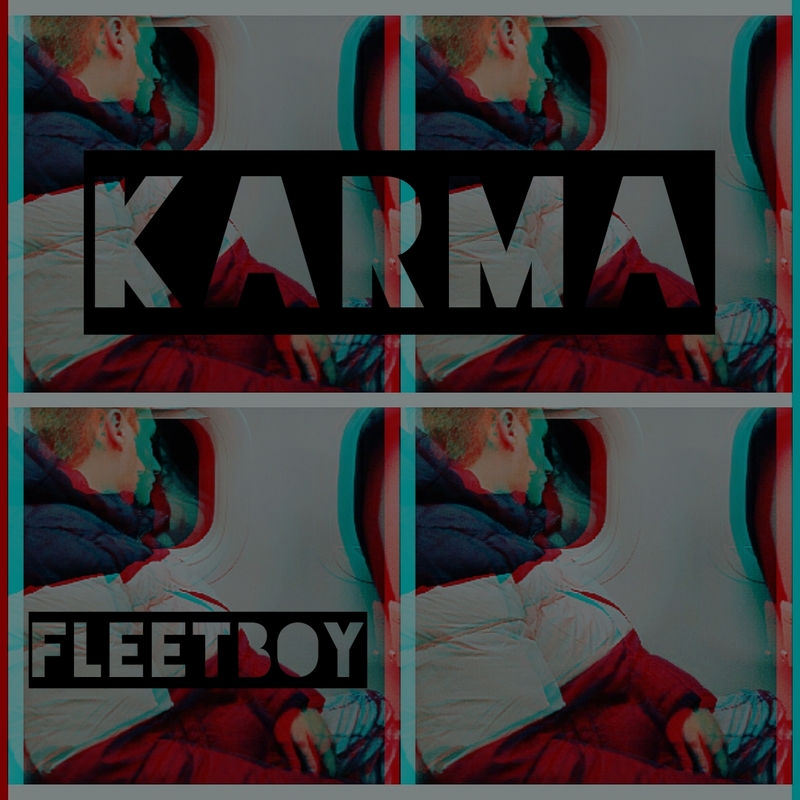 Your latest album “Karma” is a master piece! From Westside to Ozone we absolutely love it! Could you tell us a little more about the story behind the album? How did it come together? Thank you so much! The story behind the album is that I have been through so much that “Karma” is the reason my life changed and my dreams are coming true. 10 years ago i was eating out ofa box from the foodbank every week, everything changed now I’m 23 and I donate to the foodbank, Drive a racecar,travel and do what makes me happy. Could you tell us more about how this track came together? “Westside” is about my ex-girlfiend and the concept of the song is that she will always be thinking about me because I’m hard to replace. I’m from east Cleveland and she is from the westside so thats where the name came from. My main musical goal is to touch peoples feelings with my music. I hope everybody out there listening is learning from my lyrics or relating to the stories in the songs. The goal that comes with that is finding ways to get heard in this industry. What are your goals for the new year, any upcoming projects we can get excited about? This year I’m focused on making music videos all summer for my best songs. I have a cameraman who believes in me and we are going to make some crazy visuals to go with the music.I’m already working on Karma 2 right now, I still have alot to say.